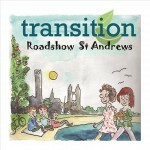 Transition Roadshow St Andrews is a two-day programme of workshops and exchanges on local community environmental action, taking place at the University of St Andrews on the 10th and 11th October 2014. Transition University of St Andrews are very keen to welcome representatives from community environmental initiatives around Scotland or others engaged academically or practically with community action on sustainability to join in what promises to be a very interesting two days. Attendees can choose whether to attend the Transition Scotland Gathering, a workshop on REconomy (alternative local monetary systems and social enterprise), the Saturday Transition Roadshow with workshops on a range of topics of interest to those engaged with community environmental initiatives (see below), the Friday night social event in the Byre Theatre with Transition Co-founder Rob Hopkins and student performers from Music is Love, or any combination of the above. 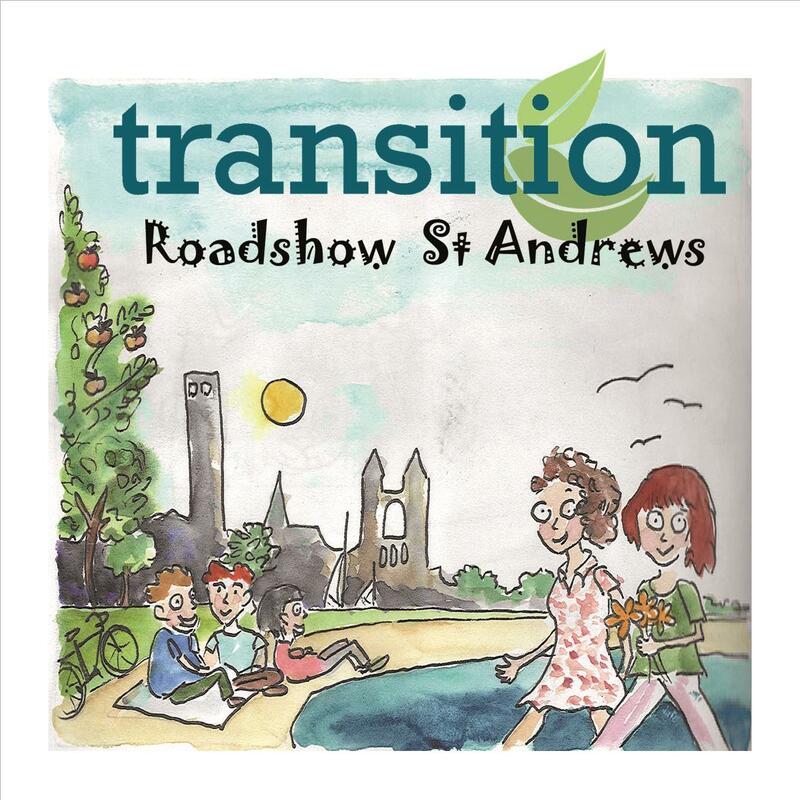 Much of the Saturday will be led by Transition Network, who are running 4 Roadshows throughout the UK this year, with the Roadshow as a whole hosted and coordinated by Transition University of St Andrews.